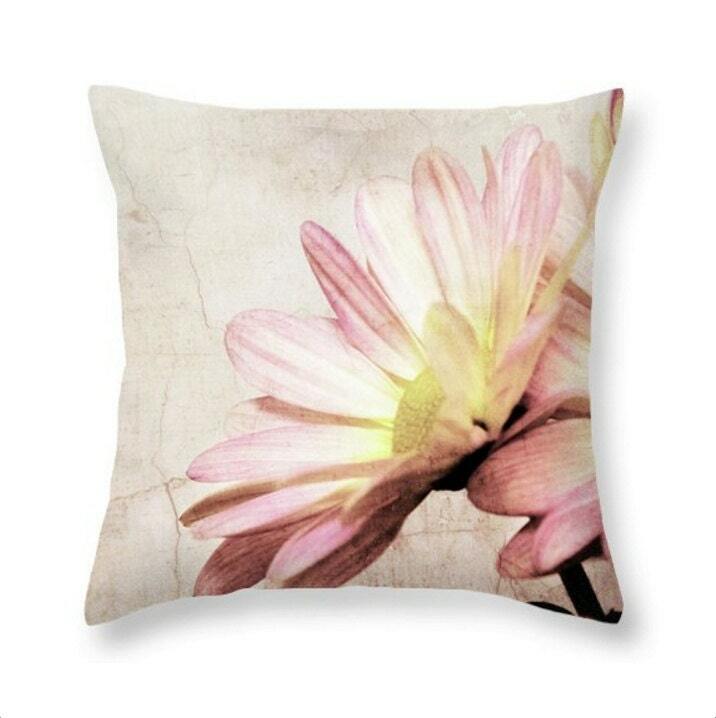 Fine Art Photography pillow home decor. First image is representative of what the pillow will look like. 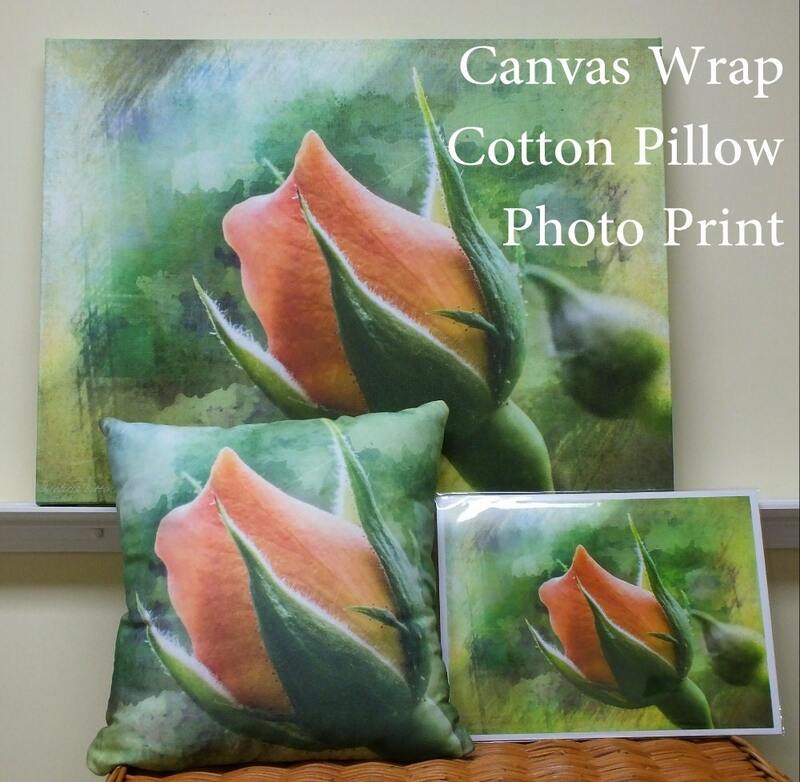 The actual pillow will be softer and a touch less saturated than an art print due to the 100% cotton material, which feels wonderful by the way!